AAAAAND ANOTHER SHOEI SEAR FOR YOU GUYS! I have been keeping this to myself for quite a while now but finally. Here you have them! I promise that I will release the upcoming helmet(s) as soon as they are done! Countless of hours was put into these to make them pretty much EXACT so please leave me a comment and tell me if there is something you like or not like. Thanks a lot Benjii for making the render! And all of my buddies! BTW. I will not send the pngs or template to anyone except if some really high class team want to use it. These look absolutely amazing! Awesome work. jox72 wrote: BTW. I will not send the pngs or template to anyone except if some really high class team want to use it. What kind of "high class" are we talking. iNoScope wrote: These look absolutely amazing! Awesome work. Like top5 RF-teams or teams that most people recognize as reliable. Later on I might let it slip away for everyone to use and put their logos on. Remember that you can still use it in your team using the released helmets! dont know why but i am quite into shoeis again! those look sweeeeeet! i admit it you defeated me. Joker wrote: i admit it you defeated me. Thanks man! I had to upload it as soon as I heard about yours, sorry! Great work you too! 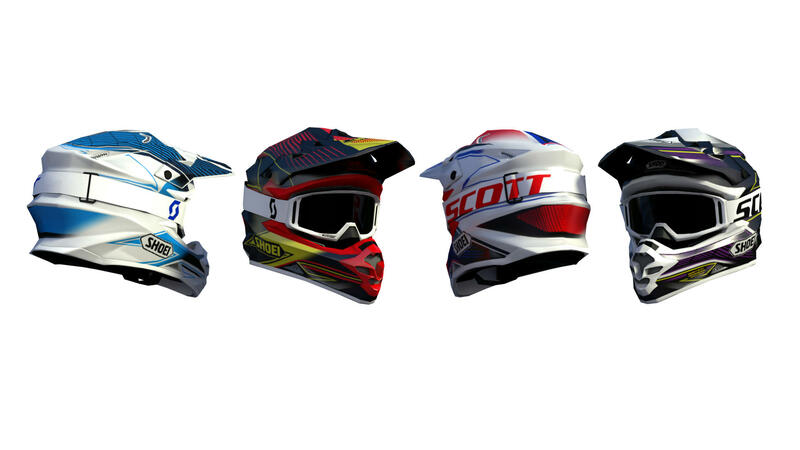 We'll see if there is going to be another battle doing the 2015 helmets later this year! I didnt know haha. Yeah it took me alot of time to make that k-dub helmet! i worked on it like 6-7 hours per day in one week and had some problems with the reflects a many other things that i dont remember. Anyways, very nice works, again. Great Job as usual! Sooo accurate! Been waiting for these for a while, love them !